The Focus of SWFL magazine is a bi-monthly magazine that caters to the people of Southwest Florida and offers them with the best and latest information on regional events, products, services and brands. The magazine is completely dedicated to uncovering the various elements of stylish living, offering expert tips and how-tos on fields like entertainment, culture, fashion, beauty, skin care, home decor and arts and provide its readers with beautiful visual spreads. Focus of SWFL tries to be consistent in its reporting by offering its readers with a great deal of sophistication and beautiful photography. The magazine believes that there are numerous people and cultures that need to be recognized and it tries to uncover the best and brightest from all sorts of fields. Focus of SWFL tries to showcase the diversity of Southwest Florida to tourists and locals alike. The Focus of SWFL Magazine can act as the perfect guide for all those wanting to indulge in the various opportunities and challenges offered by Southwest Florida. It empowers them with insider knowledge and a unique perspective and also proves to be indispensable to people who are really passionate about their family and life in general. It is a must read for anyone who loves diversity. Simply put, Focus of SWFL is the perfect resource that can help you figure out what to do and find out more about all things interesting across Southwest Florida. 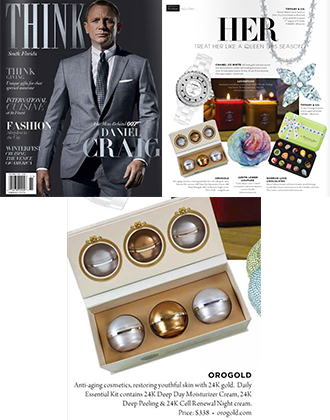 The Focus of SWFL Magazine recently featured the OROGOLD 24K Bio-Brightening Complex Peel the “Beauty and Care” section in its July/ August 2014 Issue. In this section, the author talks about how people who forego sunscreens or indulge in tanning can look older because of the damage caused by the UV rays. 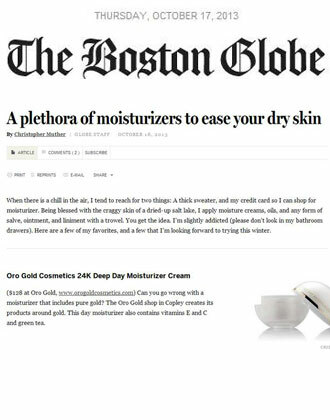 It also advises readers who would like to bring back younger looking skin to look for products that contain ingredients like Vitamin A and Vitamin C so as to reduce the appearance of sun spots and diminish the signs of aging. 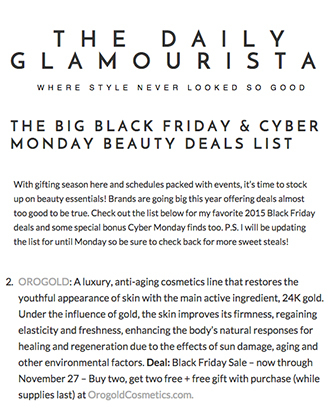 The magazine features the ORO GOLD 24K Bio-Brightening Complex Peel is one of its recommended products in this section. 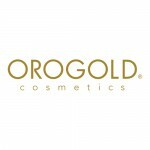 It explains that the “24K Bio-Brightening Complex Peel is a weekly treatment that can help you to erase the signs of aging, purify and cleanse the skin, smoothen its texture and gently polish the skin to reveal the next layer of younger looking skin”. 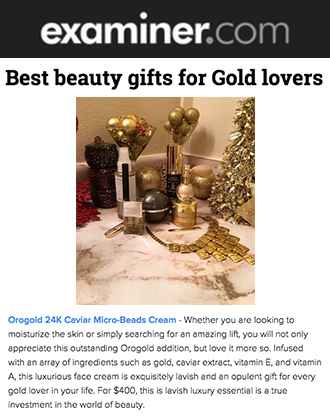 OROGOLD Cosmetics would like to thank the FOCUS OF SWFL Magazine for its perfect summarization of the OROGOLD 24K Bio-Brightening Complex Peel, and also for featuring this product as one of its four recommendations.